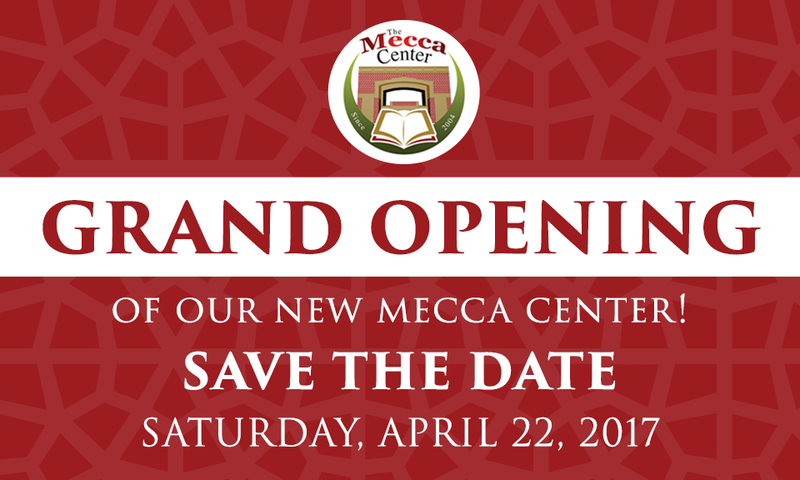 The Grand Opening of our new Mecca Center will be held on Saturday, April 22 at our new center located at 16W560 91st St, Willowbrook, IL 60527. Community leaders and Imams from the greater Chicago Muslim community are encouraged to attend. More information to follow!